Keep it casual for the 2017 season with the Black Caps Retro Tee. 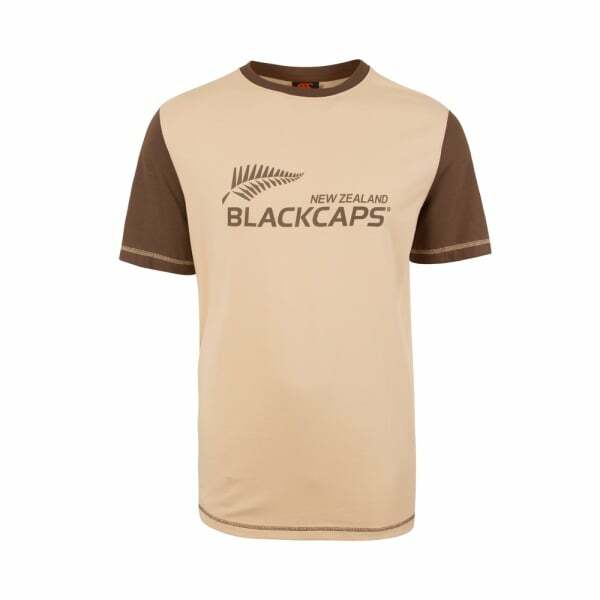 This 100% cotton tee feels great to the touch and allows you to support the Black Caps with a laid back, casual style. Printed chest graphic and sponsor logo.